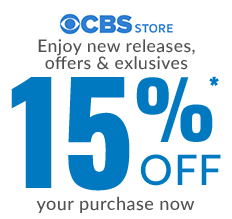 Get the baseball hat from CBS' #1 series, inspired by the one worn by Special Agent Leroy Jethro Gibbs and the rest of the NCIS team. 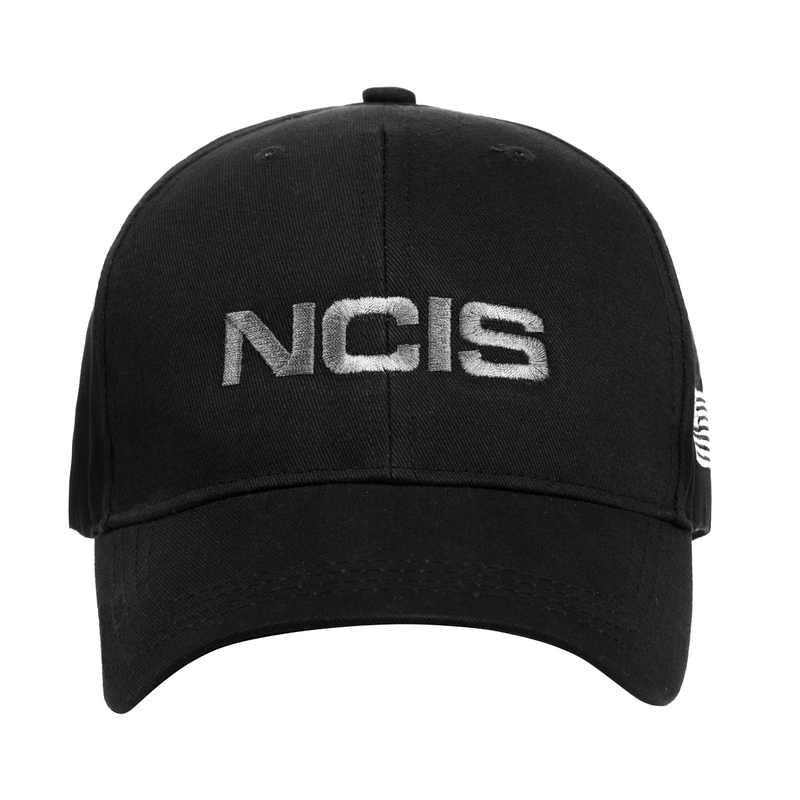 Become an honorary member of the primary law enforcement and counter-intelligence arm of the U.S. Navy with this stylish cap! Black ball cap with adjustable strap in back to fit variety of head sizes. 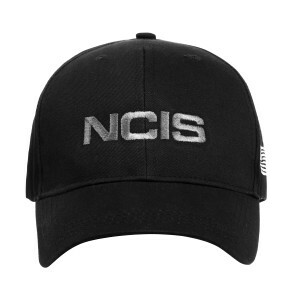 I Love My New NCIS Cap, Have Added It With My Other Two That I Got The Regular Original One With The White Lettering &amp; The Faded BlueGrey Special Agent Baseball Cap That Goes Great With My NCIS T-shirts &amp; Polo Shirts To Let Everyone Know I'm A Huge Fan Of The Show &amp; Team Gibbs BigTime!!!????????????????? Was everything I expected. I love the show and enjoy the opportunity to advertise it. Looks great. I was honestly concerned about the strap when I was in the process of ordering it. I was really hoping that it wasn’t a velcro strap, and it was a buckle, which it is. I really love the hat, similar to someone else’s comment, I too, thought the letters would be as bright as in the show, but are more of a dark gray. But the gray is kind of growing on me; a great product overall. Bought original and this one. Like both. Contrary to another reviewer, i like the buckle adjustment.. the hat is well made, although not exactly like the tv version. In my opinion, the TV version has brighter whites. Now, with that said, the embroidered letters are well done, and i like them better, not so white.. i like the hat, this is my second one. My first got "sweat" marks, unintentionally. I wont wear this one outside.. really good at the sale price. OVERALL NOT TOO BAD OF A HAT. WISH IT CAME WITH A VELCRO ADJUSTMENT STRAP INSTEAD OF A BUCKLE SLIDE TYPE. EMBROIDERY IS VERY GOOD QUALITY. JUST GLAD i PURCHASED IT WHILE ON SALE.